Do more than just watch! According to the NBC News $3.3 million Americans participate in fantasy football, according to the Fantasy Sports Trade Association. The FSTA found that $1.18 billion changes hands between players through pools each year. 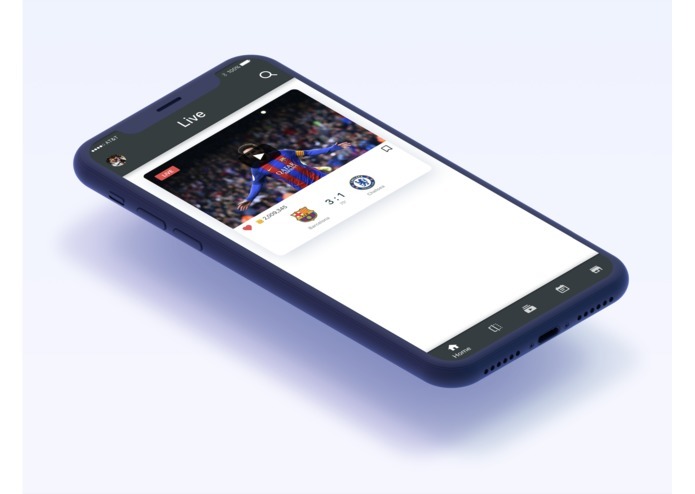 Sulu is a cross-platform, lightweight app that is developed for sports enthusiasts to experience the real essence of their favorite leagues by making predictions on the end results. 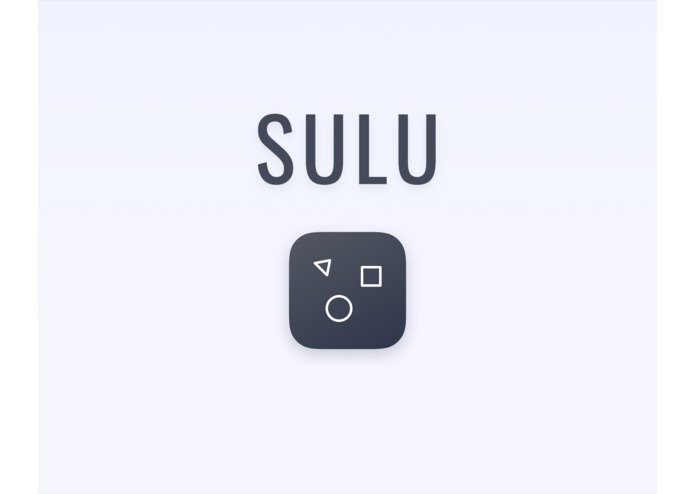 Sulu will assist a national satellite TV provider to invigorate their fan audience with an interactive second-screen app, using their iOS or Android device. Sports fans can try and make predictions (e.g. the score outcome) while watching a soccer game on TV. Accurate predictions are rewarded with cash and sponsored prizes! Sulu has the ability to deliver all the important information like team news, league schedule, past match status etc. with 100% accuracy. Needless to say, all these information related to the leagues becomes highly advantageous in terms of predicting the end result of a particular game. Easy to use user interface The user interface of Sulu features highly user-friendly characteristics. All the options are arranged in an easily accessible mode, making it a pleasant experience for the users. 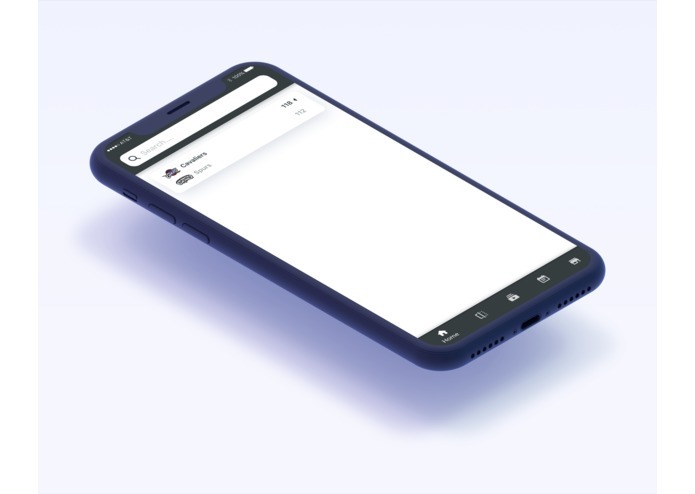 Because of the less complexity, the user can quickly respond to the alerts when necessary. Always up-to-date Sulu is designed to get updated quite frequently, making sure users have latest alerts in order to do accurate predictions. These alerts include highly useful statistics pertaining to teams and leagues. Virtual Coins This particular app utilizes real money and sponsored prizes. The app has a store where users can redeem coins and buy gifts using their coins (e.g. iPhone X, NFL & NBA Tickets). Users can simply increase their coins as they progress with accurate predictions and wins! 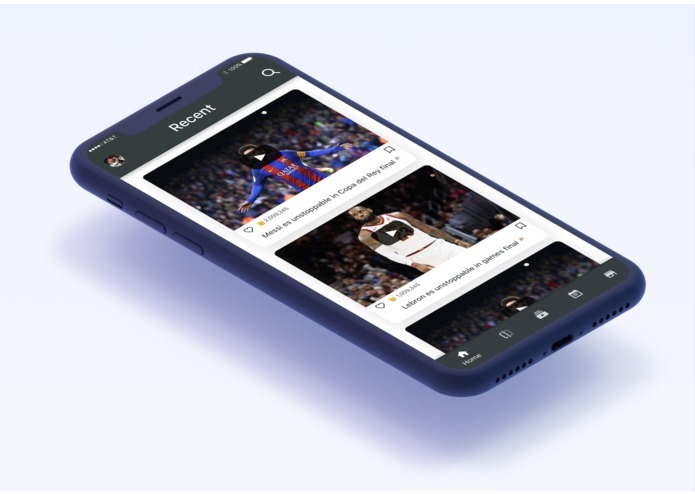 Advertisement will be displayed infrequently while users are watching sports games. Allow users to collect coins by watching and completing ads.